Jordan Cohen, better known to the world as Chants, has been making everything from lullabies (“Way Awake“) to topshelf makeout (“I Feel Like I Feel It”) music out of sleepy Madison, WI for the last five years. After getting a few EPs and remixes under his belt, Jordan offered last November’s I Feel Like I Feel It through Seattle’s Hush Hush Records. The album defined his sound as warm and lovely and catchy and somehow perfect in any weather. Favoring drums and doing everything himself, Jordan didn’t leave anyone much choice, but to look at him and the music that he is creating. We were lucky enough to get Jordan to send us over a mix and answer a few questions about who he is/what he does/how he does what he does. 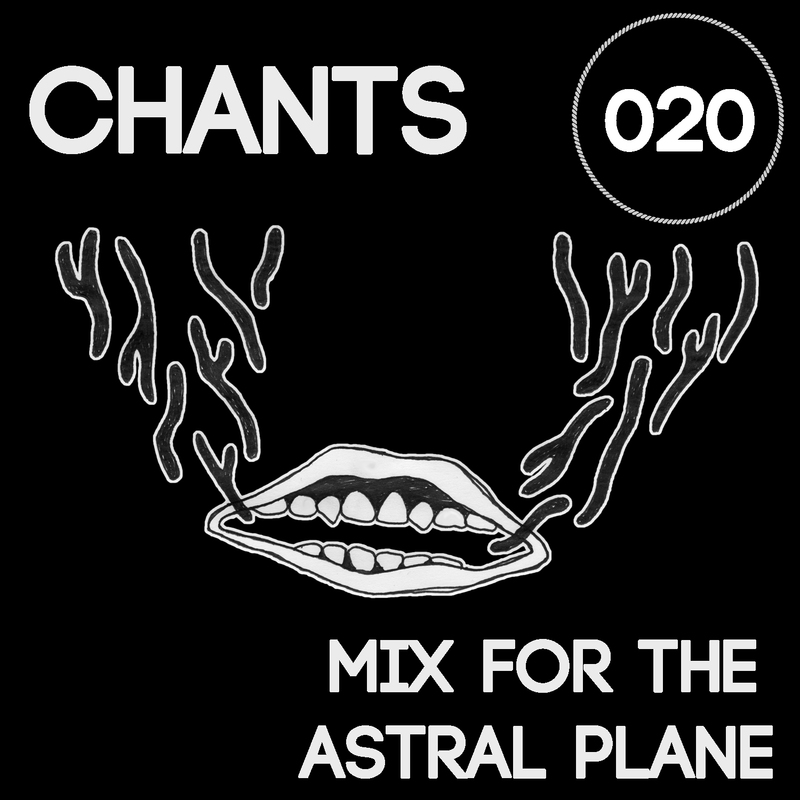 Stream Chants’ Mix For The Astral Plane below and get to know the sweet man/find a tracklist after the jump. Twitter tells me that you combination celebrated a birthday and played a show earlier this February in Madison. Happy Birthday! How are you doing? How was the show? How old did you turn? Thanks, the show went well. It was also a t-shirt release show! Since we didn’t do a physical release for my last album, we got some pretty dope shirts printed up instead. I just turned 32, which in electronic music years is like a hundred, right? I spent most of my 20s playing drums in different bands, mostly New Orleans brass band music and jazz. I messed around with producing but didn’t start taking it seriously until around 5 years ago, partially because the gear wasn’t as cheap/available as it is now, and I didn’t know many people doing it. Most of my friends are instrumentalists. But I’ve been making good friends with a lot of younger producers, here and elsewhere, and learning a lot from them too. You’ve spoken before on the state of Madison’s music scene highlighting a few of your contemporaries but also noting the lack of cohesiveness. Is it this prevalence of bedroom producers that has led you to find a second home in Seattle with Hush Hush Records? How were you able to hook up with bossman Alex Ruder? Yes, musically I felt a lot more kinship with people I met or followed online than here in Madison. 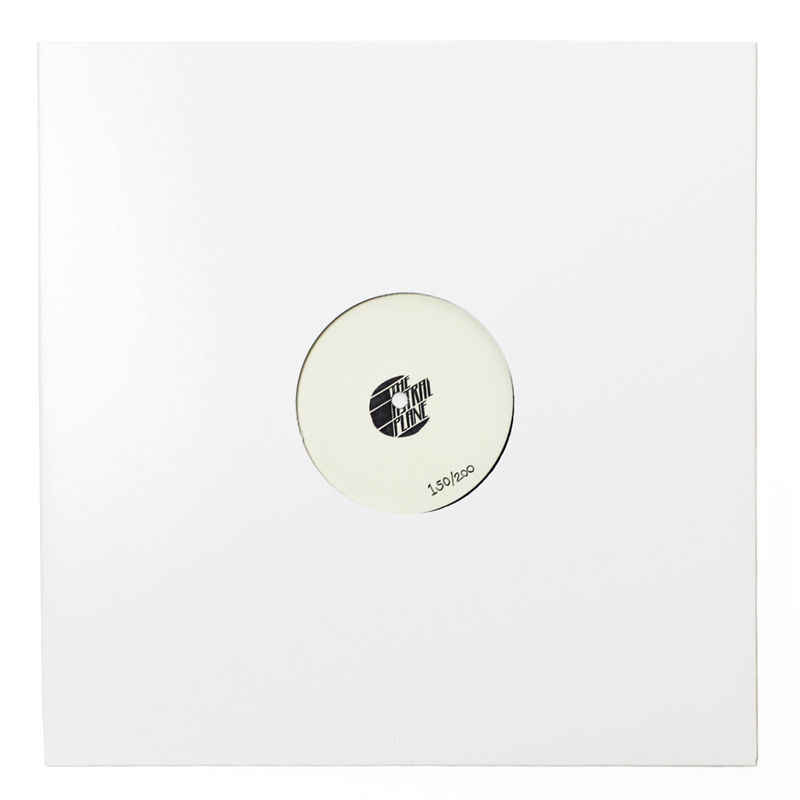 I released an EP on Dutty Artz (based in Brooklyn) in 2012 after sending tracks to DJ /rupture’s radio show, and later a member of that crew (Taliesin Gilkes-Bower) hooked me up with Alex. I had already checked out Hush Hush though and was a fan of the aesthetic and Kid Smpl’s releases. Now I’ve met more talented & inspiring producers in Madison than ever (shortlist: *hitmanyg, Sleepy Lesbos, MADDEN, Kiazma) but shows can be dicey. When I played out in Seattle & Portland a few months ago it was so refreshing to play for crowds who “got it”, and for Seattle I think Alex deserves a lot of credit for that. In your live shows you sometimes hop on and off the drums multiple times during a single song. How long have you been playing and how did you decide to incorporate that element into your performance? Drums are my main instrument, I picked them up around age 14. I played live drums on the very first Chants show and there have only been a couple since then where I haven’t had them. I think it’s really important to move some air in the room besides what’s coming out of the speakers, and to let the audience see a connection between what you’re doing physically and the sound that they hear. I think everyone knows that it can be hard to make electronic shows engaging, visually at least, and the drums are the easiest way for me to bridge that gap and add something new to the track. The mix that you sent over (which is lovely btw) features four of Susie Ibarra’s drum sketches. You use these light, spaced percussion pieces to draw the listener into near inescapable rhythmic loops before setting them free somewhere entirely foreign to where they started. This allows you to jump all over the map in terms of genre/function/form. 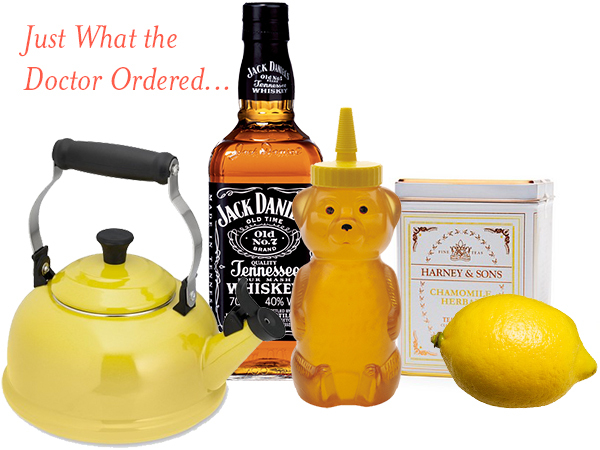 Is this mix an apt representation of your influences or more so of your personal taste in music? Thank you! I’d say both…I love rhythm and texture, and when I make mixes I also approach it more like producing a track or making dub than doing a DJ set (because I’m not a DJ, mad respect to good DJs though). So I like blending together pieces where one or more of them doesn’t have a strict tempo, and then using it as a transition. It feels like fingerpainting. But I also come from a jazz background and it’s fun to draw on that when I can. 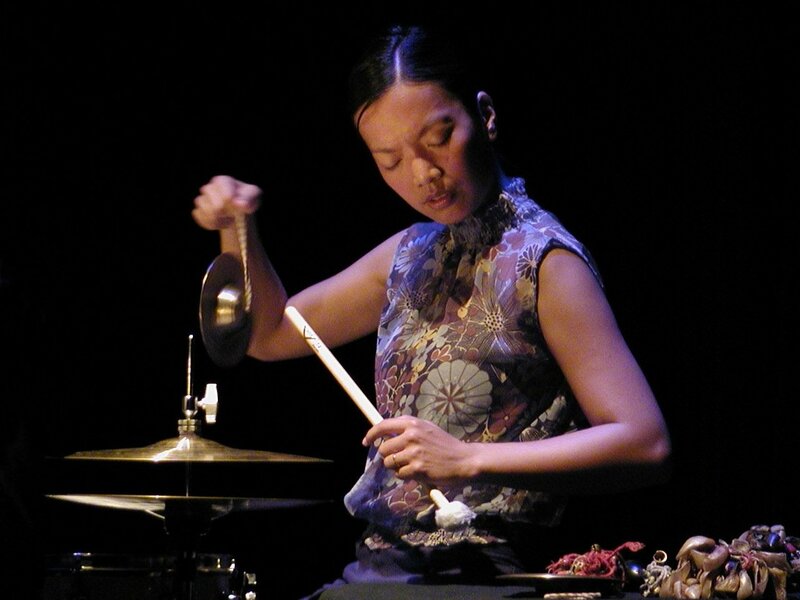 I remember seeing pictures of Susie Ibarra in a drum magazine when I was a kid and she seemed to be tapping into something much more mysterious than, like, Dave Weckl or whoever was on the cover. Yes, I don’t want to tip it too much but I’ve been working on a thing with milo and I’m very excited about it. So much respect for him, and Riley Lake too. I’ve been doing some work for other vocalists as well, like a collab with Mereki that I hope will come out at some point. I’d love to send beats to the rest of the Hellfyre crew too, and to a couple other favorite rappers. Also that track you mention is produced by IG88, who I played (and shared a ride back to Seattle) with and have since become a huge fan of. His beats are beautiful, and I like Mike’s verse on there too. Final question. Your music often gets described with phrases like, “beautiful sounds that make you feel like you’re swimming in an underwater world of loveliness” or “thumbs twiddling and drunken warmth caressing our bodies, with droplets of sweat waiting to trickle down our cheeks.” I recently received a postcard from a friend, which started off highlighting her favorite winter time activity, “listening to “1am Porch Song” and drinking a Hot Toddy.” Chants often evokes this stationary inner warmness (particularly desired when snowed in). Do you try to create this reaction or do you wish for more movement? Wow, that’s amazing & humbling to hear (re: your friend’s postcard). I’m a longtime fan of slow melodies with fast/intricate rhythms (the first Telefon Tel Aviv record is a classic example), and I love that feeling of motion and stillness at the same time. It’s definitely something I try to capture in my original tracks. When I make remixes I often push it to see if I can make it more physical while still sounding like Chants, and live I try to make my set as energetic as possible while sticking to music I’ve made (along with some remixes of my tracks by other artists). videos and tune in to music from compatible devices of using their computer. puts a strip of varnish on the card to reduce abrasive wear. positive so that they replace everything and break your bank doing therefore. were taken to a nearby hospital with no life-threatening injuries. Visit our website at and avail of our free case evaluation. But advances in facial animation and character animation areas became larger as technology has progressed. Industry specific technical skills are also provided in this program.